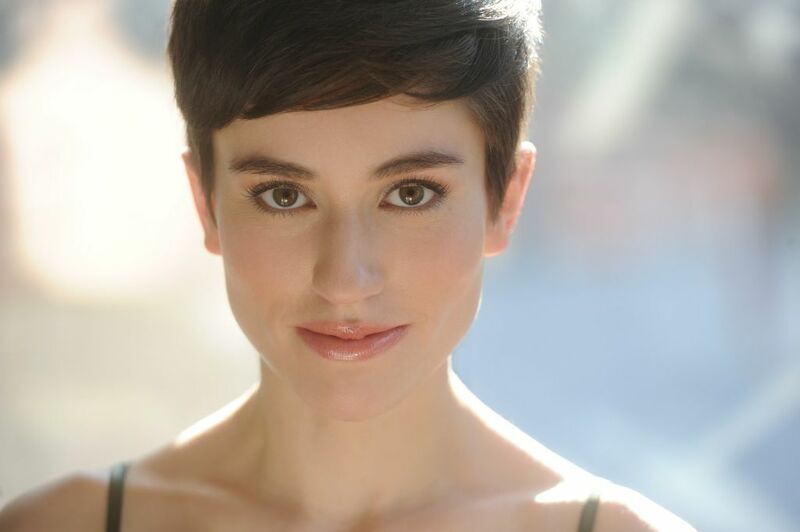 Hannah Vaughn (Meg/Co-Creator) is a New York based actor and writer originally from Virginia. She has a BA in Acting from Christopher Newport University and has studied in NYC with Ken Schatz, at The Barrow Group, and with Gabrielle Maisels and Caymichael Patten. She has worked with companies like Live Source (The Incredible Fox Sisters) and FullStop Collective (Outfoxed, Foreplays: Spring Fever). Other recent productions include Clear Cold Place, A Bright Room Called Day and Decompression in FringeNYC. For more info visit hannahvaughn.com. Jessie Barr (Nikki) – Ideal (Off‐Broadway 59E59); A Separate Peace; Folk Wandering, All The Rats And Rags; Wyoming &amp; Parts of Kansas (Barrow Street Theatre); News of The End of The World (Youngblood/ EST); SlowGirl (Naked Angels, Reading); This Is Our Youth (The Wild Project); Macbeth (New York Classical Theatre); The Witching Hour (Williamstown Theatre Festival). Film: Manhattan Romance (Tom O’Brien) &amp; Off Season (Rob Cole). Education: NYU TISCH. http://www.JessieBarr.com. AEA. Rebecca Robles (Blake) Rebecca is an actress, comedian, and singer from California. She is a graduate of Chapman University’s Conservatory of Music from which she holds a BA in Vocal Performance. 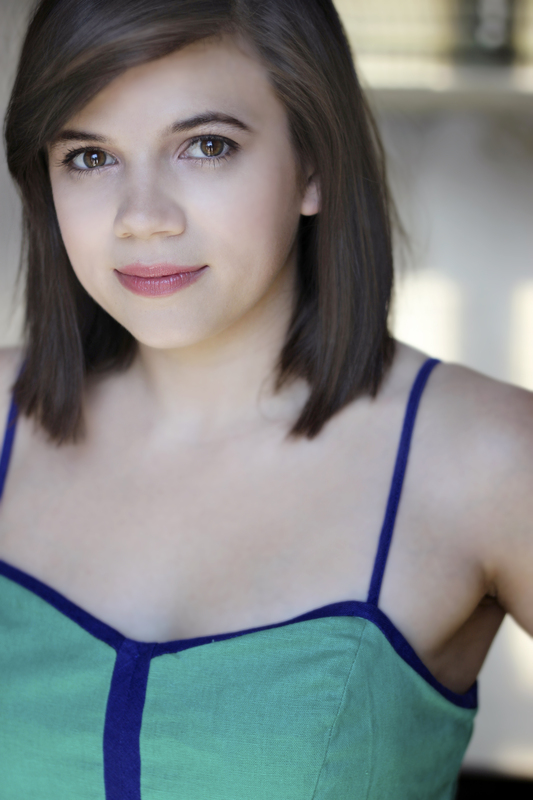 Currently residing in New York City, Rebecca performs weekly with her improv team All American at The Magnet Theater. She is also a proud member of Story Pirates; a beautiful arts education organization that takes stories written by kids and performs them in comedic sketches. It’s great! Jessica Solce (Director) is the Founder and Director of The Collaborative, a salon and working lab for directors, actors, playwrights, screenwriters, and artists. She directed The Crucible at The Manhattan Theatre Source and comedic shorts at The KickIt Festival at The Richmond Shepard Theatre. She played Paul/Polonius Fly in Clear Cold Place at The Secret Theatre, Mariel in the feature film Tear and Jackie in Hot L Baltimore directed by Amy Wright at HB Studios. Jessica is currently developing two very exciting projects: a pilot written by Kate Holland and feature film adapted from stage written by Michelle Romani. She is beyond thrilled to be joining the season 2 of DATES LIKE THIS as Director! Michael Nixon (Producer) is a “hyphenate” – a writer, producer, director, editor, etc. He graduated with honors from the Tisch School of the Arts film and television program at New York University in 2011. He has worked on web series in a variety of formats, including educational, interview, live performance, and scripted drama. His writing work earned him a place in the Writers Guild of America and a WGA Award nomination in 2010 for Outstanding Writing in Original New Media. He has also worked as a producer for series including Geek Crash Course, The Ansible, Laugh Byte, Laugh Crash Live, Double Leche (forthcoming), The Rocket’s Tail, The Next Lab Sessions, as well as live presentations for the Andrew Goodman Foundation and W Hotels. Milo Teplin (First Assistant Director) is a graduate of Bennington College and the Prague Film School and has worked on numerous features and shorts, most often as an assistant director. Past productions include Rosencrantz and Guildenstern are Undead, Epitaph, Family on Board, Leaving Circadia, Family Feast, and her forthcoming directorial debut ROC: Un Petit Film Artisanal. A longtime member of the stunt community, she specializes in fencing and boxing. For more details on cast and crew visit IMDB.